Create a beautiful shine on your Featherweight face plate with this polish. Nova has had great success removing years of grime, cigarette smoke, etc. using this polish. 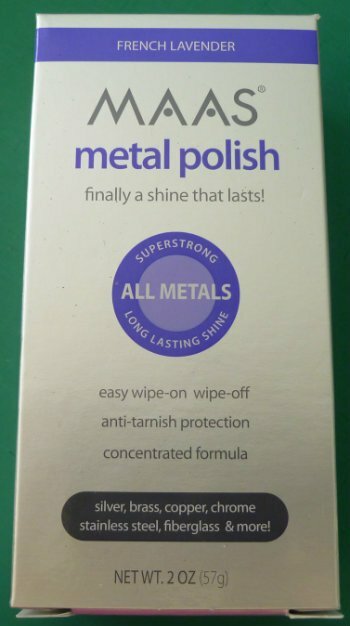 NEVER PUT THIS OR ANY OTHER METAL POLISH ON THE PAINTED AREAS OF YOUR FEATHERWEIGHT.